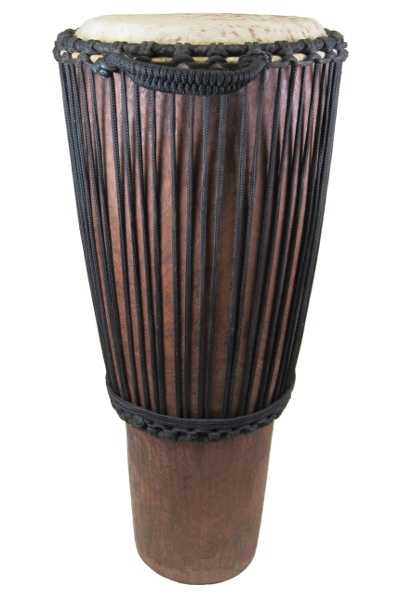 The Classic Krin Log Drum from Africa Heartwood Project is hand carved out of solid Tweneboa wood by experienced drum makers in Ghana. 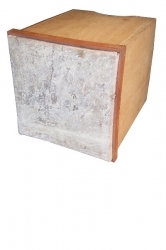 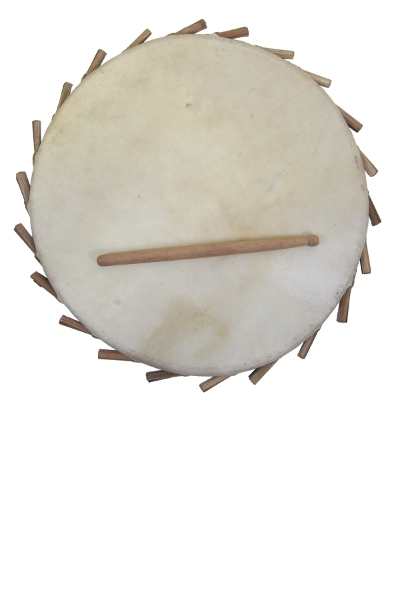 This 8″x18″ krin features two main notes as well as accent sounds and comes with two sticks. 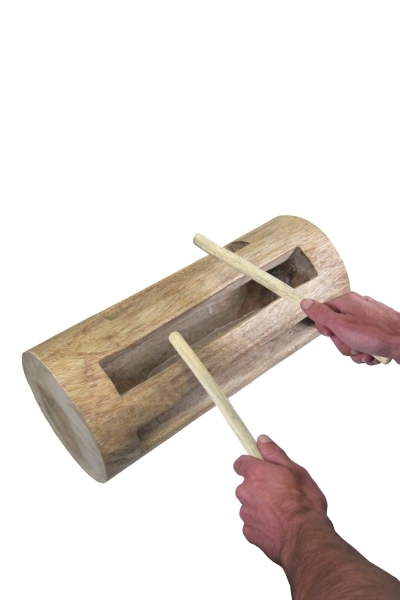 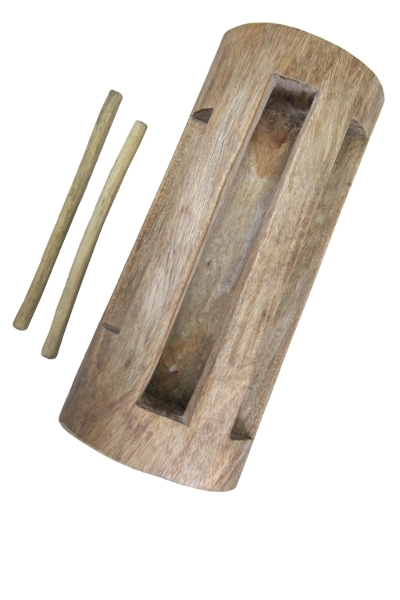 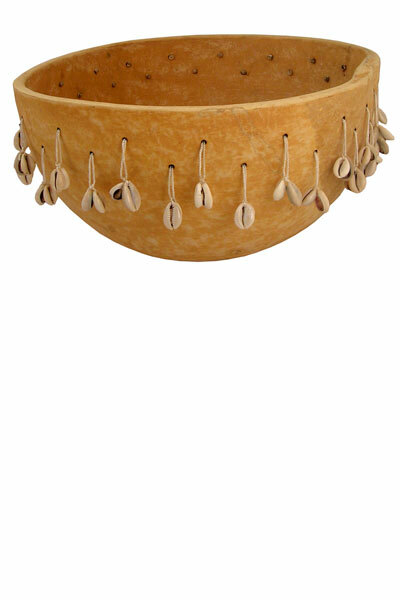 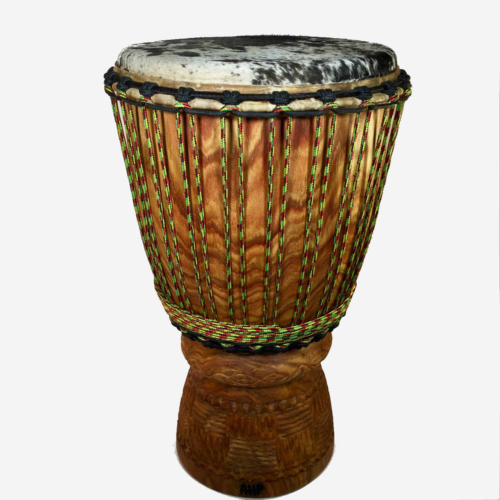 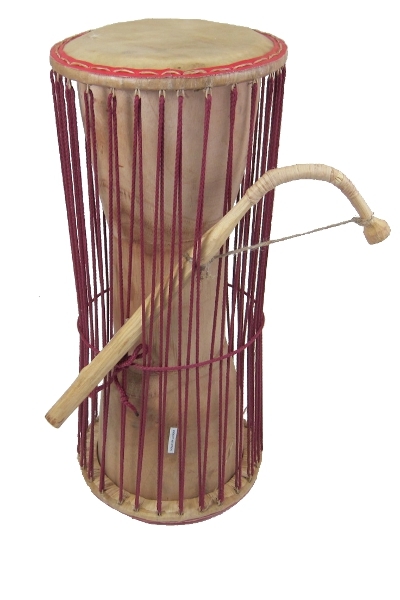 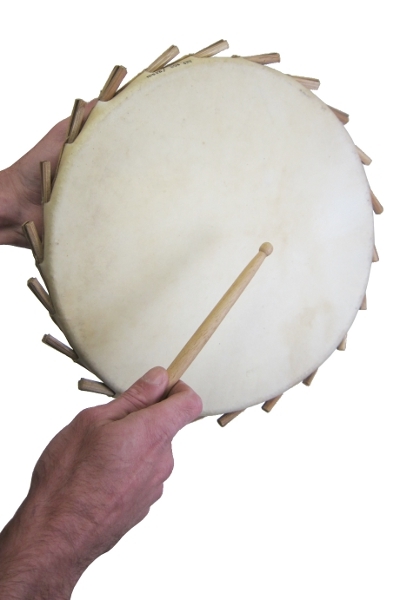 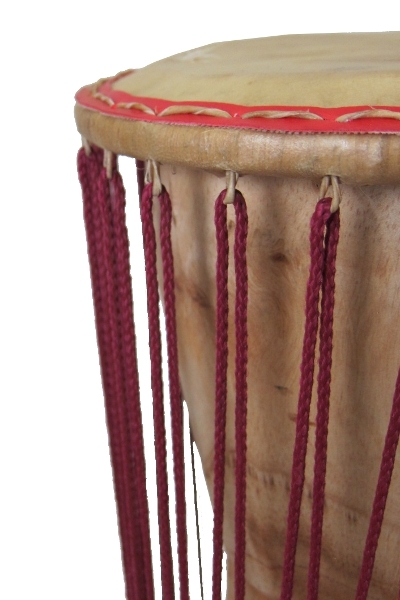 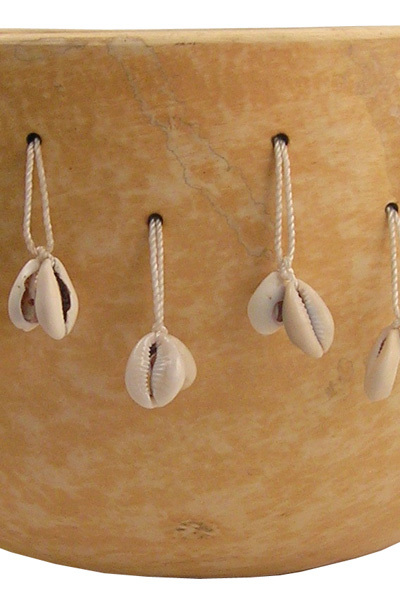 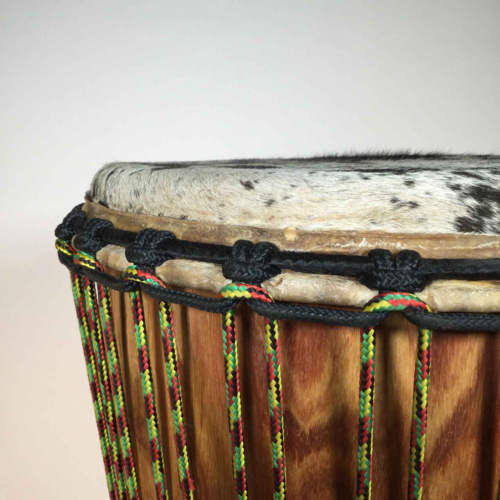 The Classic Krin is an intermediate level instrument great for students, teachers, performing groups, and recreational drumming.